Celebrate the abundance of the season on our Fall Harvest field trip! Harvest and taste fresh fruits and vegetables from the fields for a unique learning opportunity. 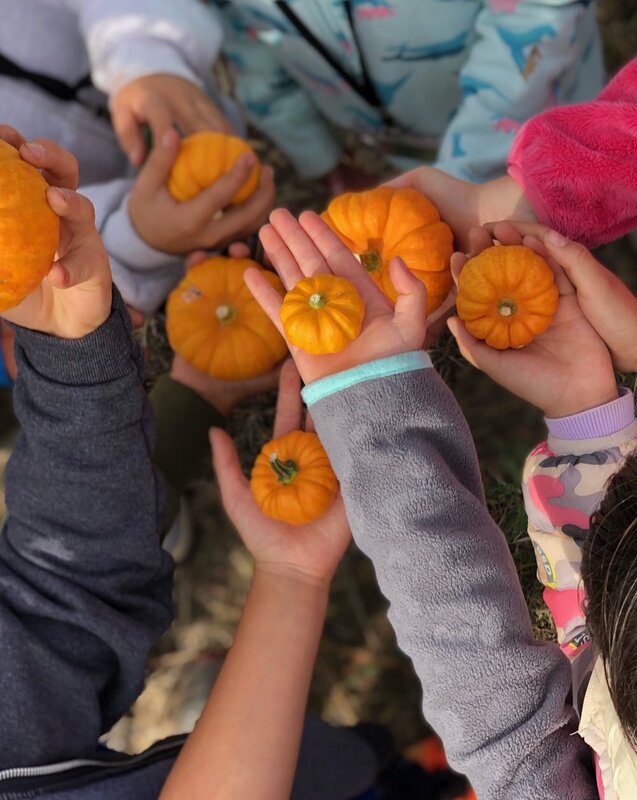 Fall is harvest time in Half Moon Bay, students will be able to explore the fields during our most abundant time of the year. From walking through our corn maze to hiking up our trail for ocean views the Fall is a great time of year to visit our farm. Every student will harvest produce and connect science to food to nutrition to themselves. Students bring their lunches to enjoy at our picnic tables during the lunch break. Available September to November.